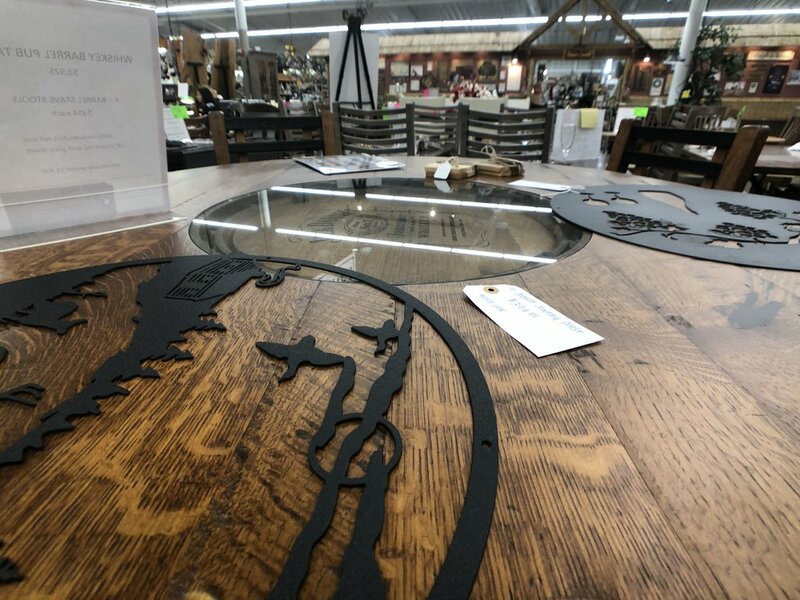 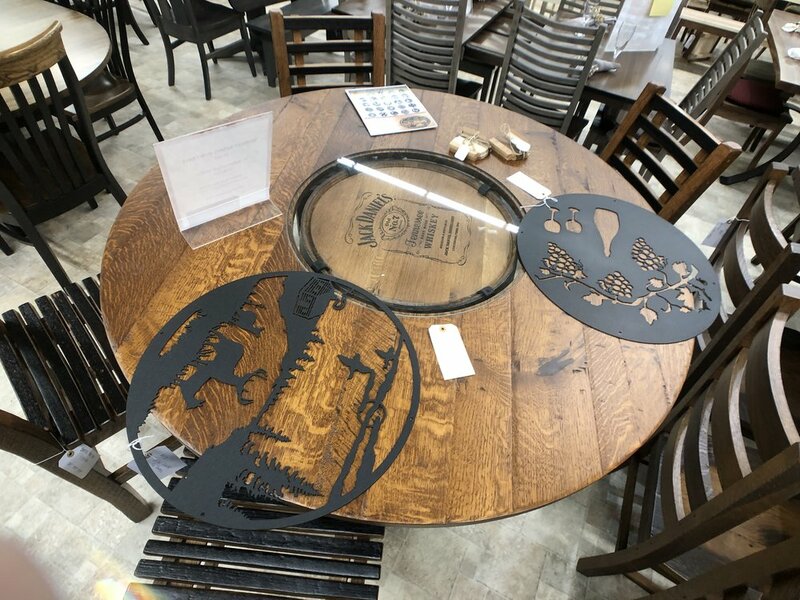 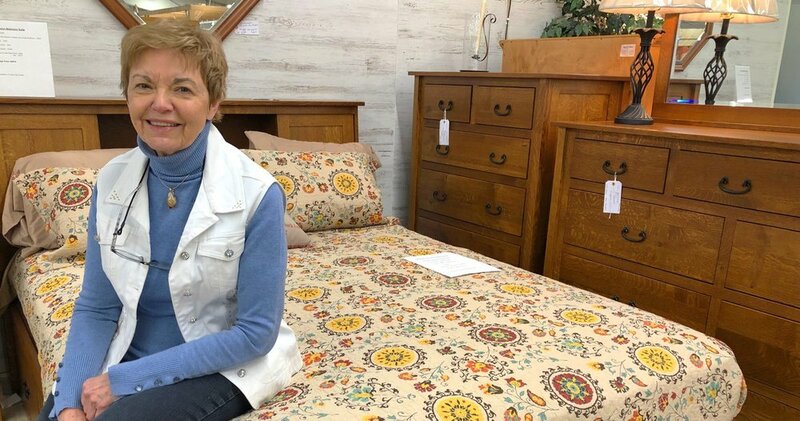 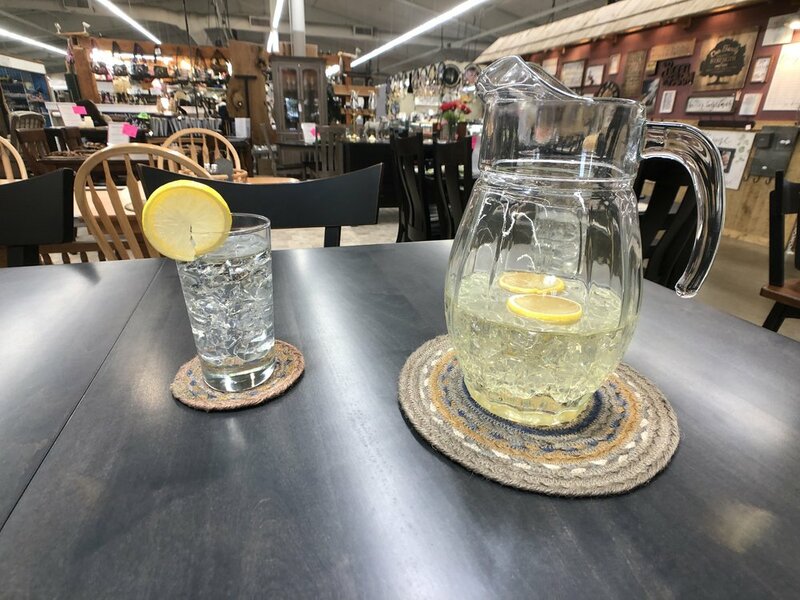 Custom designed furniture and more from the heart of Ohio Amish Country! 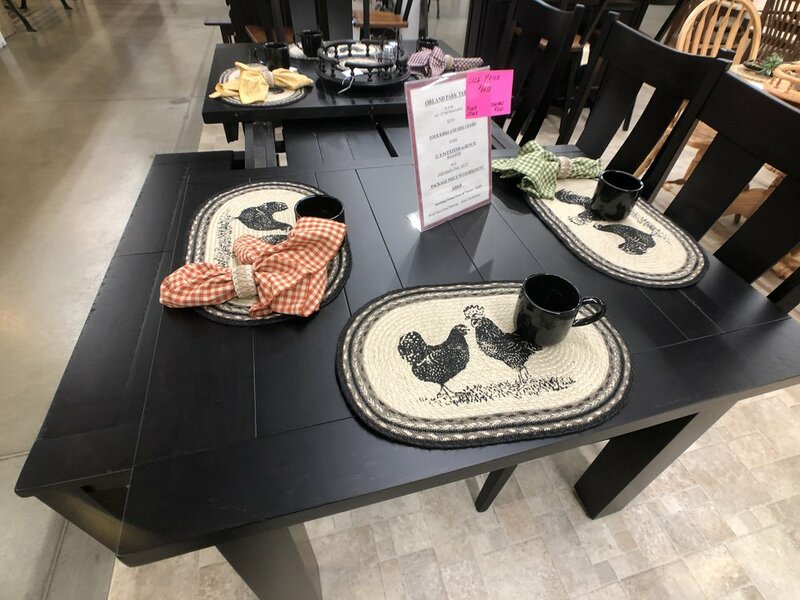 Amish Furniture of Ohio is a collective made up of 43 Ohio Amish families. 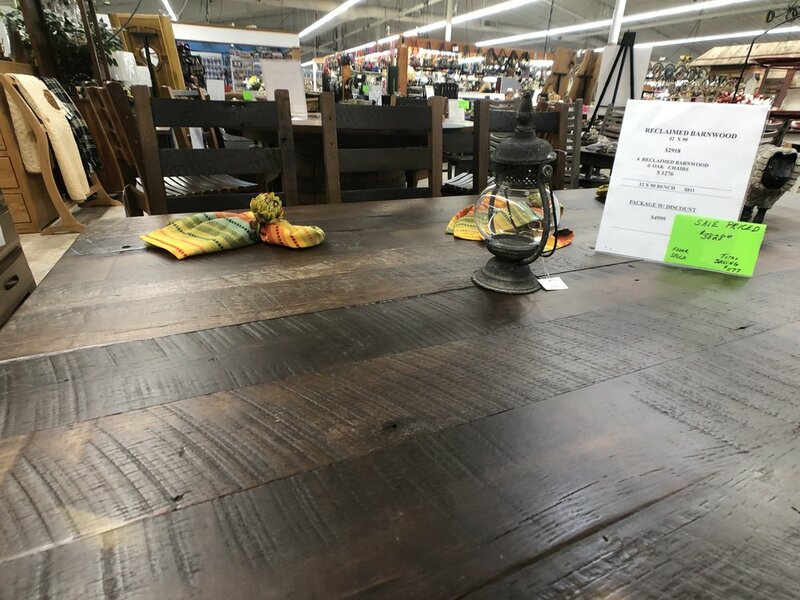 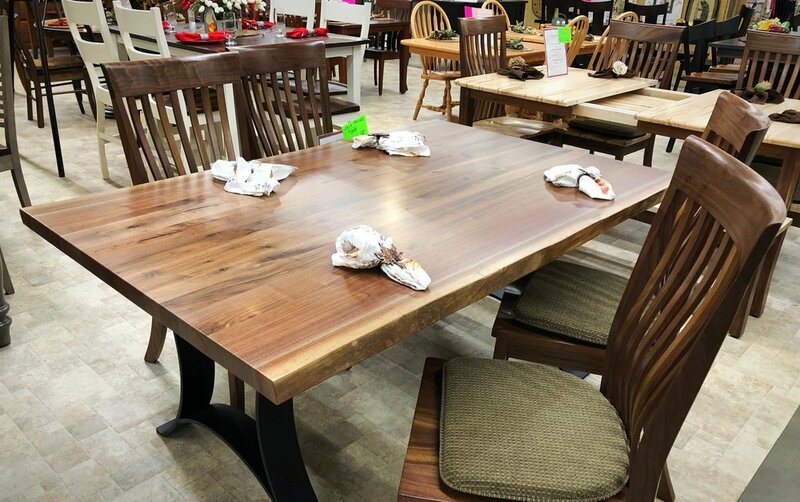 Out of this collective, a wide variety of dining furniture, bedroom suites, and living room standards are available, plus much more. 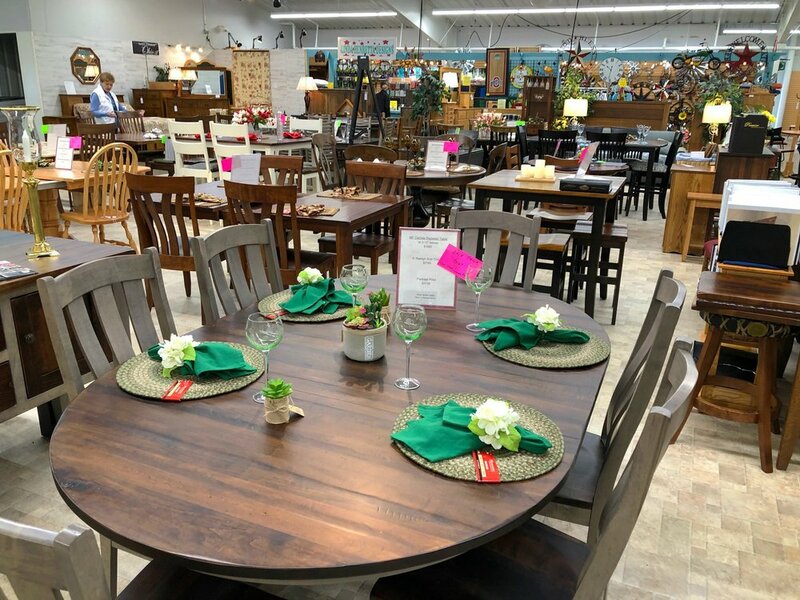 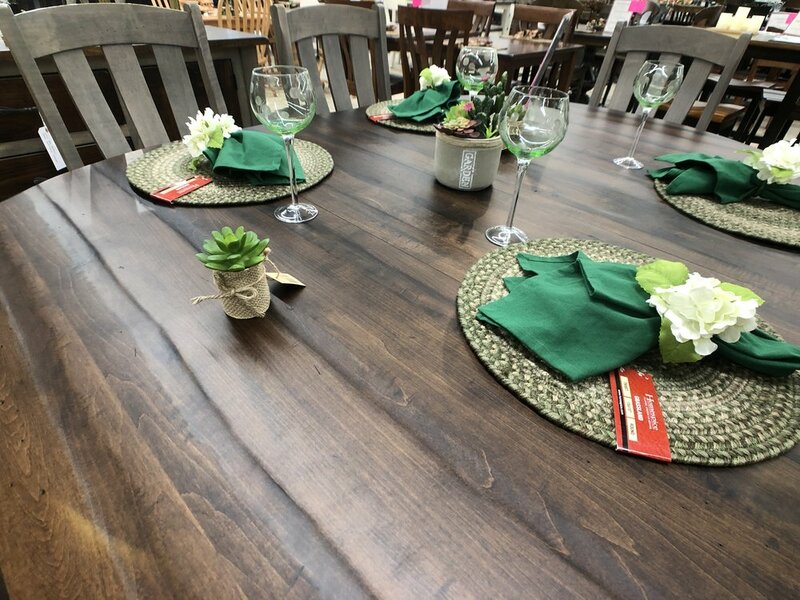 All furniture pieces are custom-designed with a large selection of wood species, stain and paint colors, and style and distressing options. 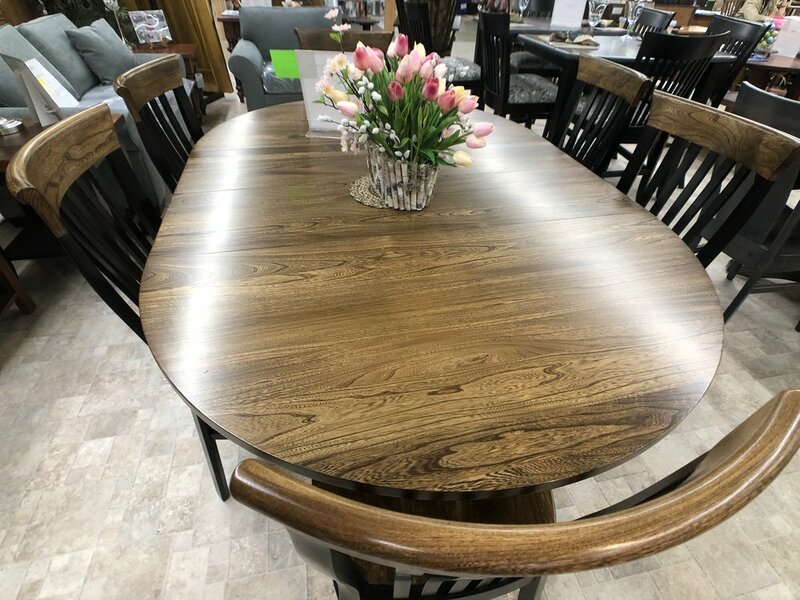 All products from Amish Furniture of Ohio are custom crafted, made from solid hardwood, U.S. sourced, and U.S. made. 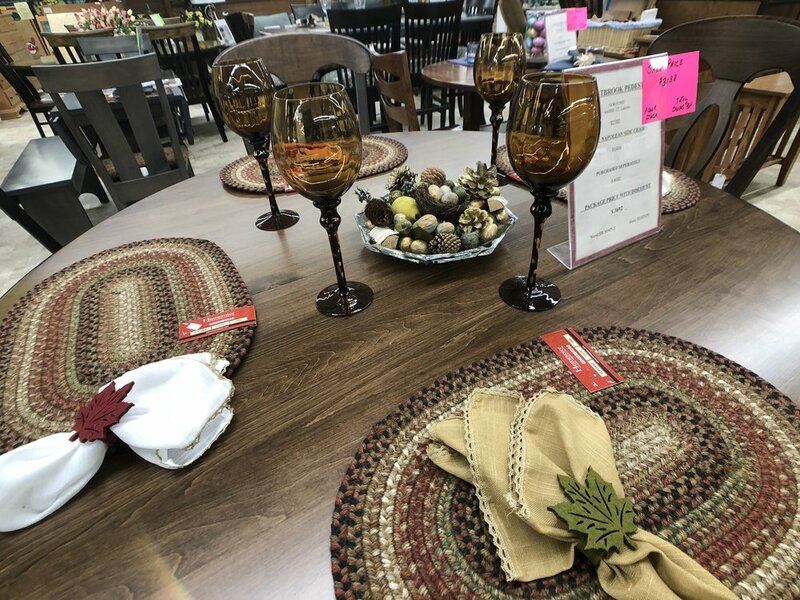 Most items on the sales floor are priced and ready to purchase. 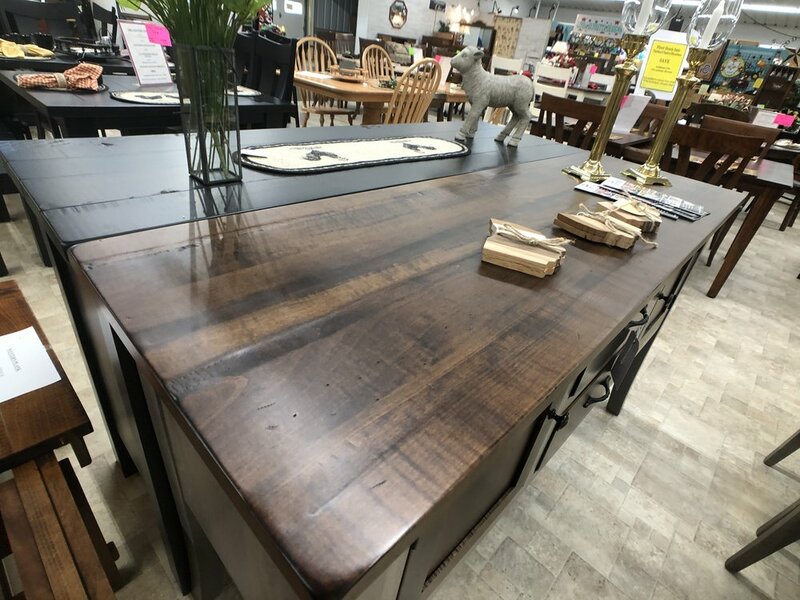 Stop and see Coletta today!